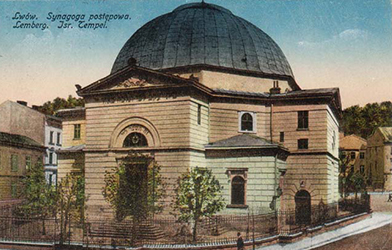 "Modern Jewish Politics: Jewish Nationalism and its Opponents"
This lesson explores the variety of modern Jewish political options that emerged in the last third of the nineteenth century. 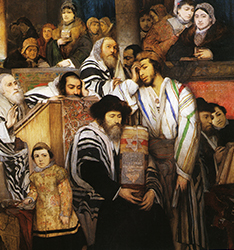 These ideologies were not merely political strategies, but also answered basic questions about Jewish identity, such as: Were Jews a nation, a religious group, or something in between? What language(s) should they speak? Who were their allies among non-Jews? 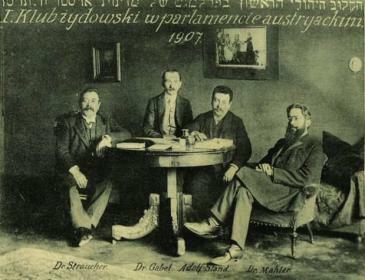 In other words, these positions were as much about culture as politics, and indeed their cultural expressions – particularly the development of the modern press (in German, Hebrew, Polish and eventually Yiddish) – played a major role in the development and spread of these modern ideologies.